China will strengthen housing market supervision to ensure healthy development of the sector, an official statement has said. The Ministry of Housing and Urban-Rural Development reported violations of 21 real estate developers, which in hopes of boosting sales, spread rumors, published false information, operated without licenses, or hoarded unsold homes. The companies will face administrative penalties ranging from business suspensions to fines, with serious cases being transferred to the police. The ministry said it will continue to act tough on such activities to expel "black sheep" from the market. It is the latest move by the central government to improve market order in the property sector after irregularities were highlighted when the sector was booming. The housing market in major cities has shown signs of cooling as a spate of measures were rolled out by local authorities. 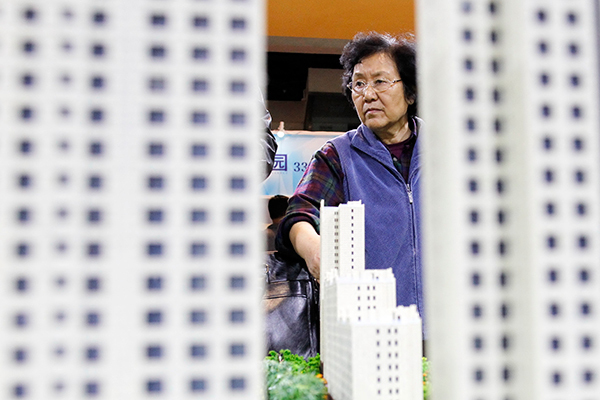 Policymakers have called for varied approaches to regulate the property market in the next year, damping speculation and building a long-term housing mechanism.